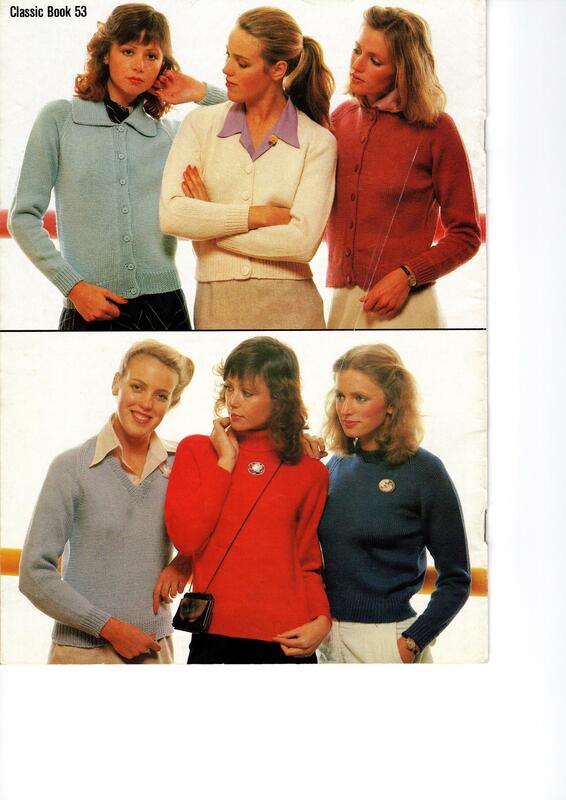 This Patons pattern booklet contains 20 knitting patterns for women. The designs are intended to be knit with Patons Bluebell, Totem or Jets. Patterns include jumpers, cardigans, and vests.